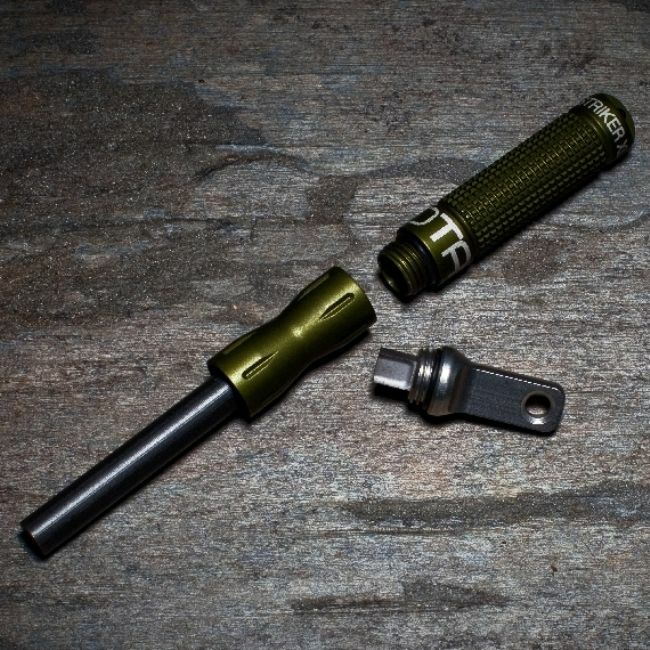 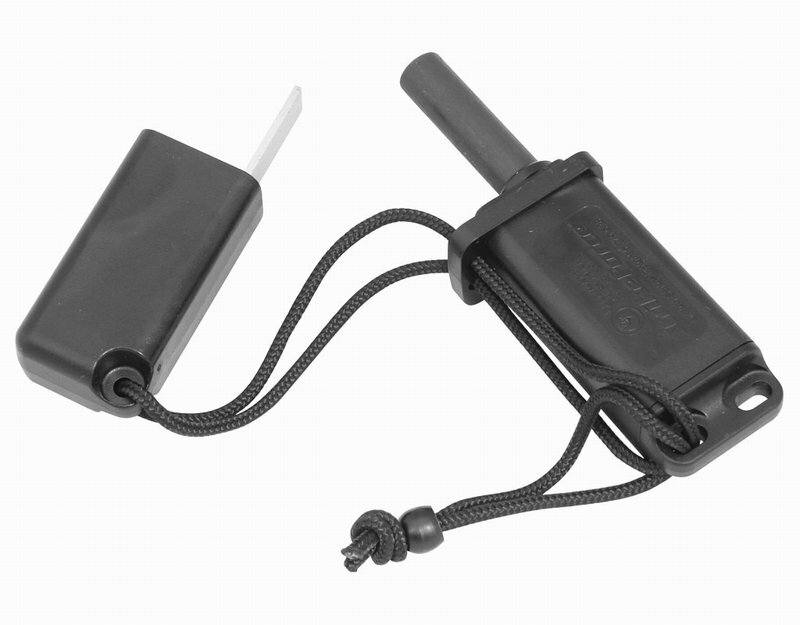 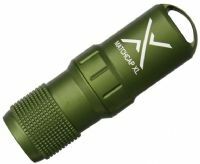 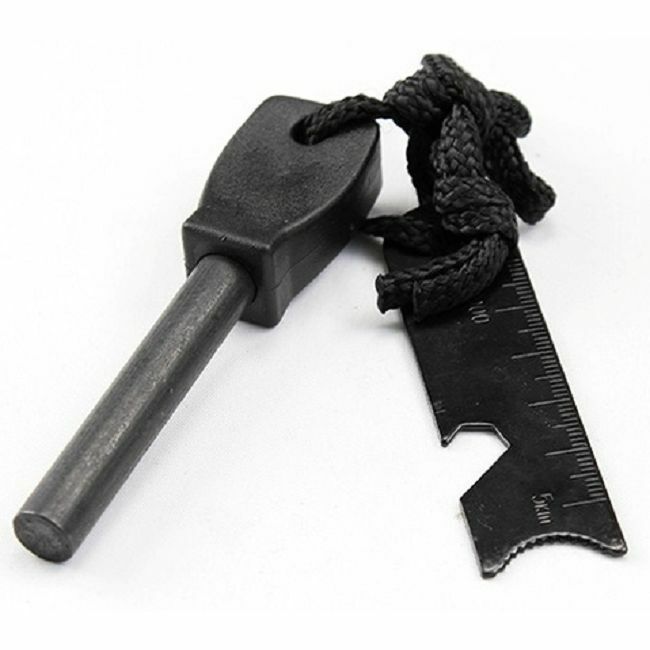 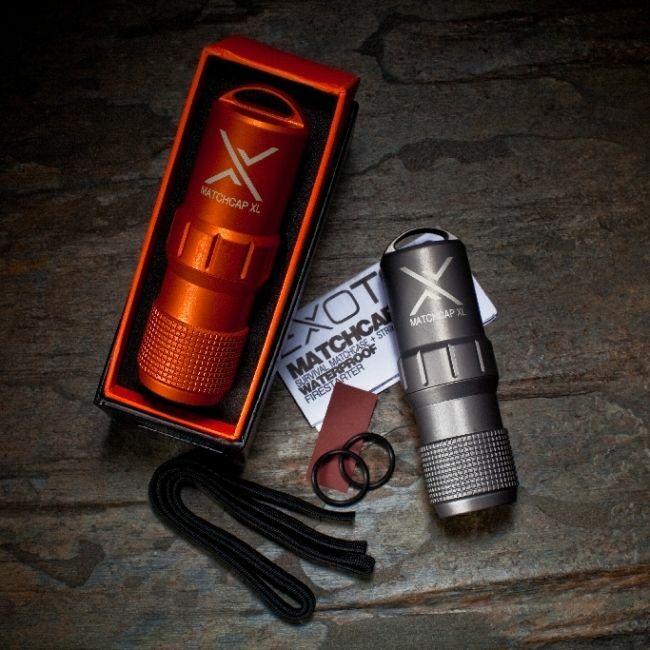 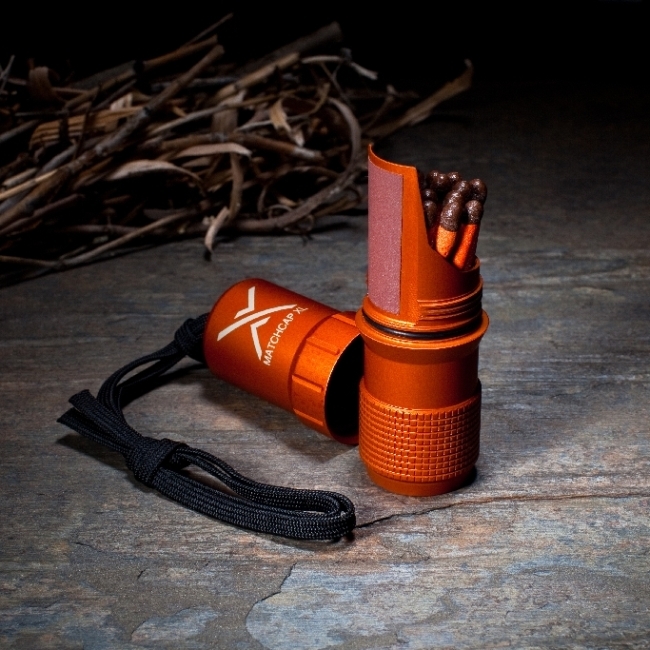 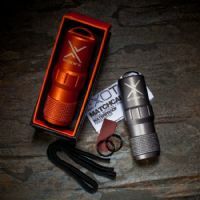 The Matchcap XL is an excellent addition to any firelighting kit. There is nothing better when it’s been tipping it down with rain & it is freezing cold than a good fire. 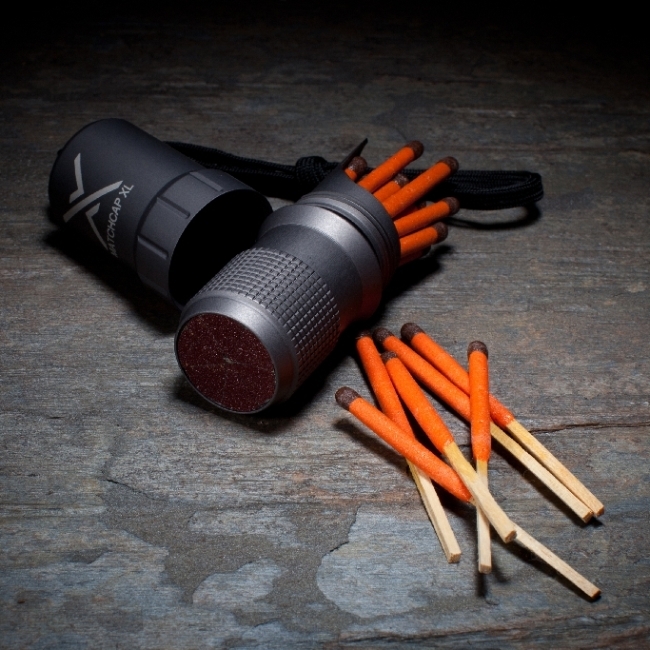 Keep your matches dry and safe with a matchcap.